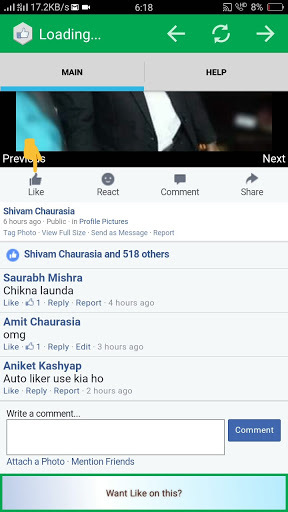 Hello Facebook users, today I will tell you about How to Increase Likes On Facebook Photos with 100% proof added. 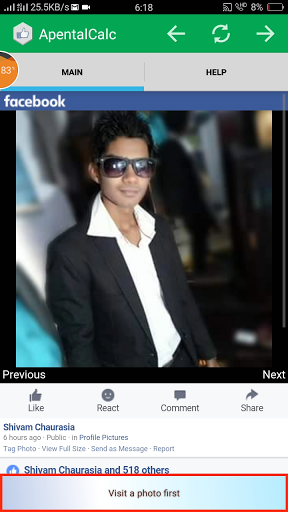 Many Facebook user want to increase likes on his/her Facebook profile photo. But it's too boring to work to get likes by messaging your friends and convince his/her to like your profile pic. 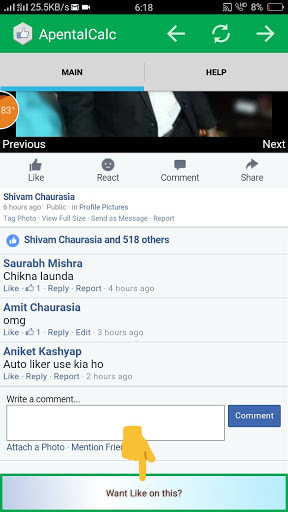 So, we decided to share the best trick to increase likes on Facebook photos. There are so many Auto liker websites available which provide us free automatic likes on our Facebook photos. But those websites are so much complicated. 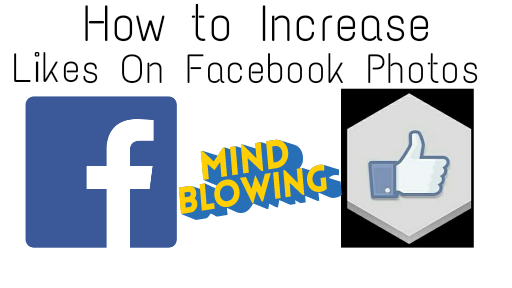 So, here I can come back with the easiest way to increase likes Facebook photos. 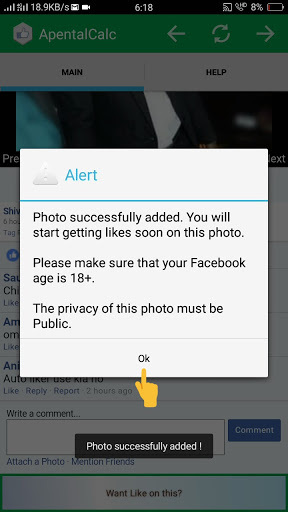 The most important thing is that you can like your photo and you can also increase your friend's or family members photos. Note - 1. Firstly, your age must be 18 on your Facebook account. 2. All Posts must be in "Public"
3. Follower Setting must be in "Everybody" so everyone can follow you. 2) Install and Open on your Android device. Then, select a photo which wants to be like. 3) Then click on "Want Like on this?" 4) Then, a popup window will open and just click on "Ok" button. 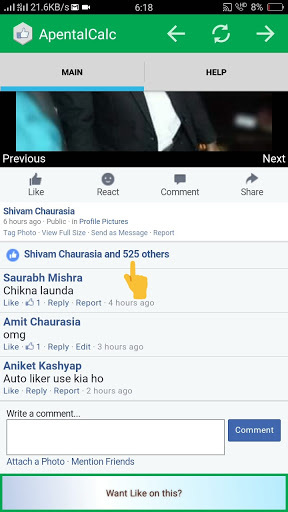 5) Now, click on Like button and see your likes are increases. If you Like this Video then, please like, comment, and share. Please don't forget to subscribe our channel.